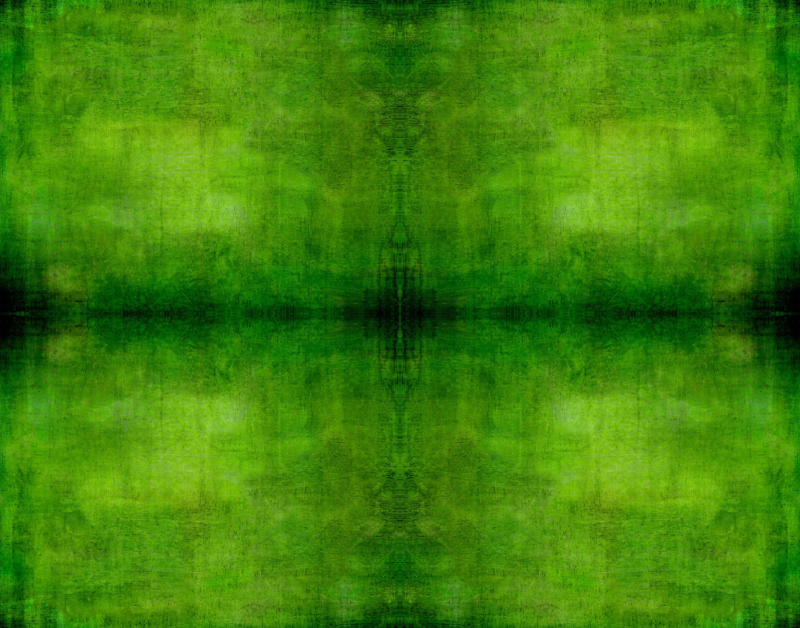 Over 100 years ago L. Frank Baum introduced the world to the wondrous Land of Oz. Now, experience these familiar characters, fantastic locations, and bizzar creatures as never before imagined. 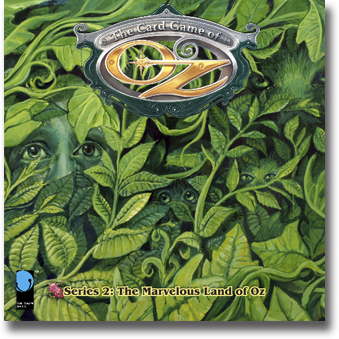 The Card Game of Oz is an Epic Card Game using the Storyline Game System that adds strategy to your challenging and fun adventures through Oz. What is an Epic Card Game? An Epic Card Game is a new way to build a collection of card games that be played individually or combined to expand the scope of a game. Doing away with the concept of Core Sets and Expansions, ECG sets are designed to play right out of the box, yet are written to easily interact with other sets. Players can mix cards from various sets to build their own dynamic and creative adventures. What is the Storyline Game System? Storyline Game System allows players to build a story line from a set of locations, characters, objects, events and effects. Once a prime character in the storyline has reach "The End" of the storyline, the game has ended. 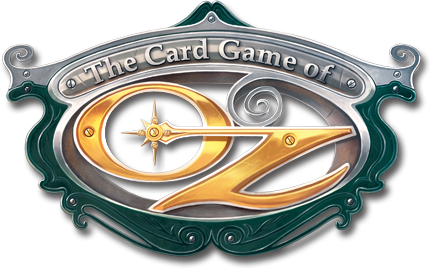 You can get questions answered, comments read, and discussions shared with The Card Game of Oz Forums on Board Game Geek. 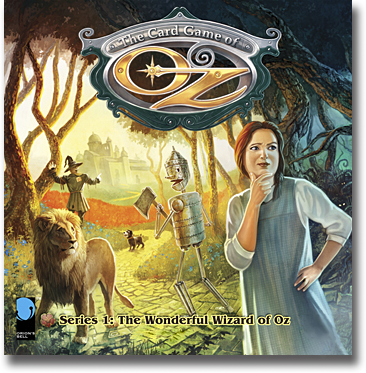 Recently I was finally able to legally regain control over "The Card Game of Oz". 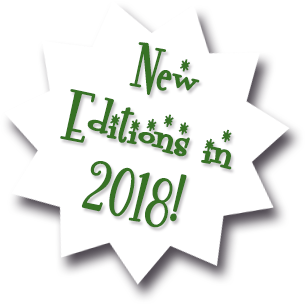 I have put together new rules and intend to new editions in 2018. 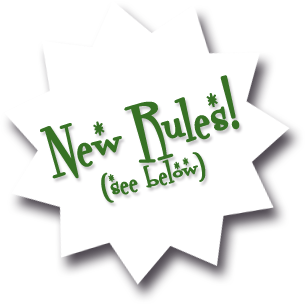 In the mean time, you can download this working copy of the new rules. All references to the Archive and the Library should now be "your Archive" and "your Library". These new rules will make the game rely more on strategy and less luck. If needed, you can request free replacement dice from Game Salute. 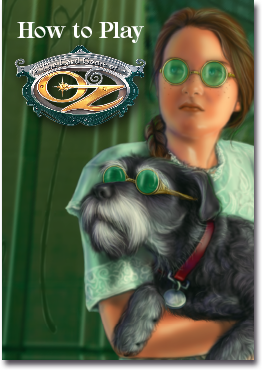 Please note that the card Back Home In Kansas should be listed as part of Story Pack #1 of the Series #1 cards. This game was published by Game Salute (and never again). NOTE: Game materials pictured and posted dates are subject to change.